The “Undiscovered Hikes of Lamorinda” blog was created in November 2012 by Steve Richard to help residents take advantage of all of the wonderful, but largely undiscovered hikes of Lamorinda. We are literally surrounded by protected open space and park lands with an endless array of trails, but very limited guides or maps that help us take advantage of them. 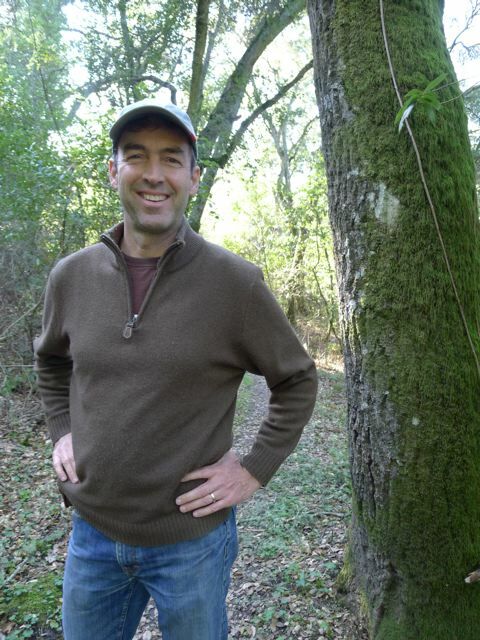 Steve has been hiking the hills around Lamorinda since 1999 and is constantly on the look out for great trails that are off the beaten path, have a little feeling of wilderness to them, and quickly accessible. Enjoy! This is a beautiful site! Looking forward to trying some of the hikes. Thanks so much for sharing. HI! This looks like a great blog — thanks for sharing! Do you ever organize group hikes? If so — I’d definitely be interested to join others who are familiar with these trails. Thanks! Thanks for the helpful guides, Steve. Very nice. I didn’t see Las Trampas among your hiking zones…. possibly something to add to your collection. Another great hike is the Lafayette Community Park, right off St. Mary’s Road. I, or we (I lead walks for our SIR – Sons in Retirement – walk group), usually park by the field hockey rink, cross the bridge first turn left and take the north loop, then back to the bridge continuing in the other direction to the ball fields, (with the option of a climb up a hill and down again) exiting at the parking lot and taking the L-M paved trail back to the cars. I really like this great blog. Just wonder if you have plan to include Walnut Creek area in the future since WC is just next to LAMORINDA and there are so many nice trails in WC’s open space. Great site by a newcomer, .It missed the, cascades, waterfalls, springs & ponds. Your Blog is excellent. Thank you! I’m glad to have found it, and look forward to future posts. i am blown away by this site. Beautiful job!